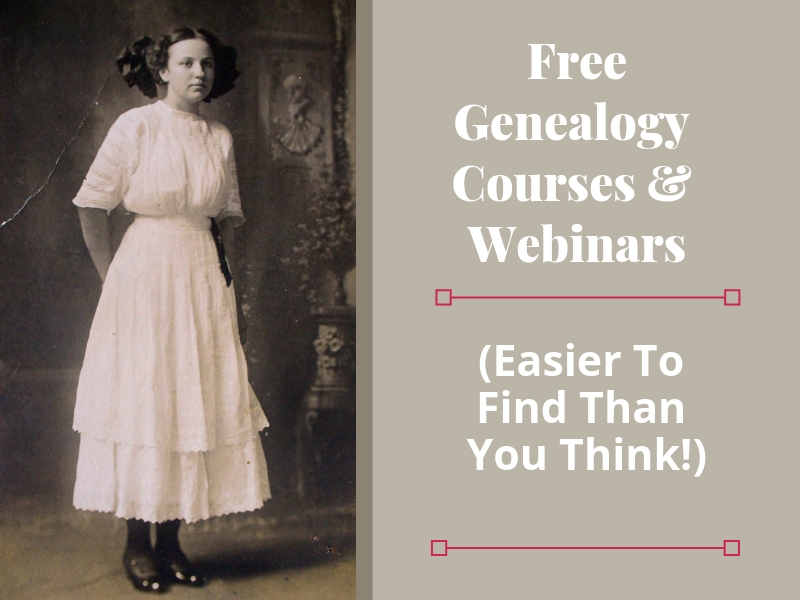 Where To Find Free Genealogy Courses - It's Easier Than You Think! | Are You My Cousin? 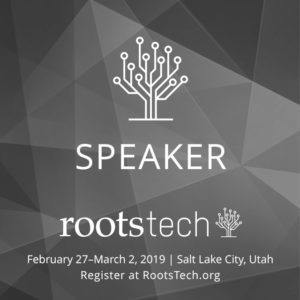 Genealogy researchers are continually learning and trying to improve their genealogy research skills. Fortunately, many free genealogy courses are available online! Get ready to improve your genealogy research skills from the comfort of you couch. 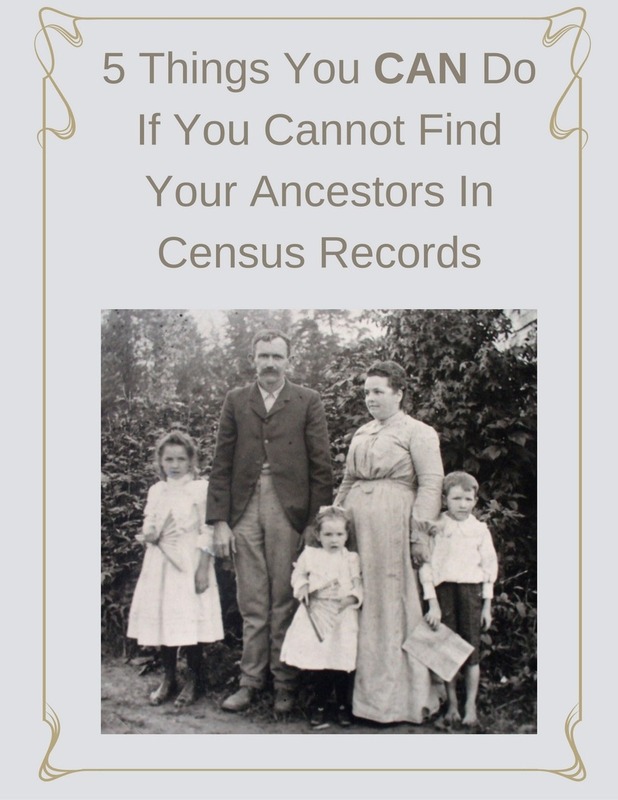 Face it, as we get deeper into our ancestor’s research, we come across new areas of genealogy we know little about. Maybe you find yourself stuck while tracing a female ancestor. Or perhaps you have tracked your ancestor “across the pond” back to England, but you know nothing about researching UK ancestors. You need to learn a new set of research skills. You are in luck! 1.The FamilySearch Learning Center offers an extensive list of free online genealogy classes. Topics include “how to” and strategies for genealogy research worldwide. The FamilySearch Learning Center is a “don’t miss” stop in pursuit of your genealogy education. 2. Ancestry’s Academy – Another great stop in your pursuit of genealogy education! Ancestry’s Academy has a webinars on a variety of topics including basic skills, DNA and location based research. 3. Legacy Family Tree Webinars offers many of its webinars free to watch live or for a limited time after the live presentation. Legacy Family Tree Webinars does have a paid subscription option as well that offers on-demand access to all of its webinars. 4. The American Ancestors (NEHGS) offers free online genealogy webinars on a variety of genealogy topics with a good emphasis on New England genealogy, too. A (free) guest registration is required. 5. The UK National Archives – Have UK ancestors? The UK National Archives offers free genealogy webinars and podcast episodes to help you learn how to track those UK ancestors. 6. 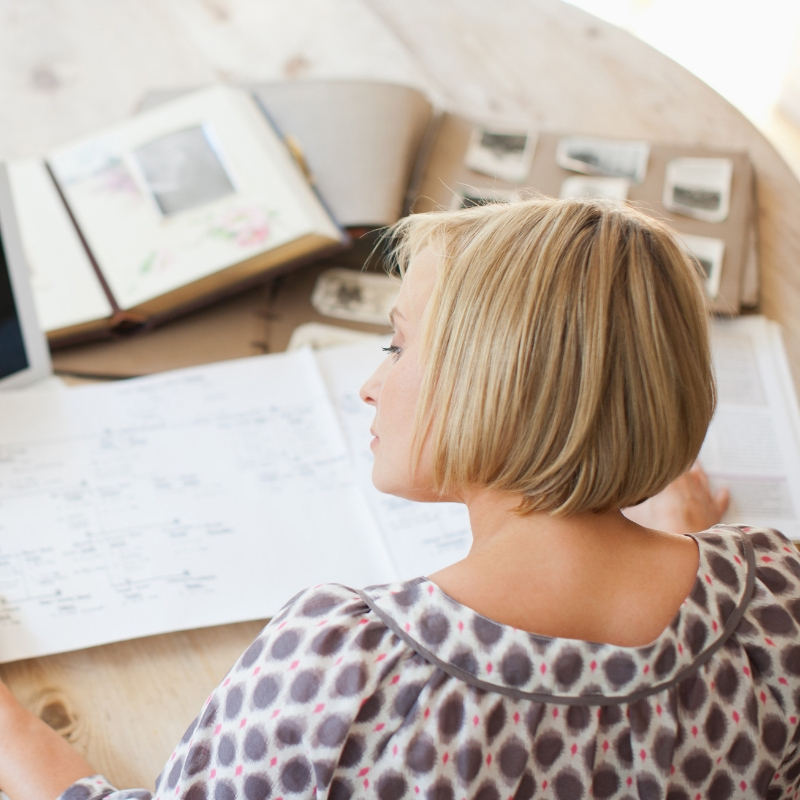 BYU Continuing Education – BYU offers excellent free genealogy and family history courses. 7. 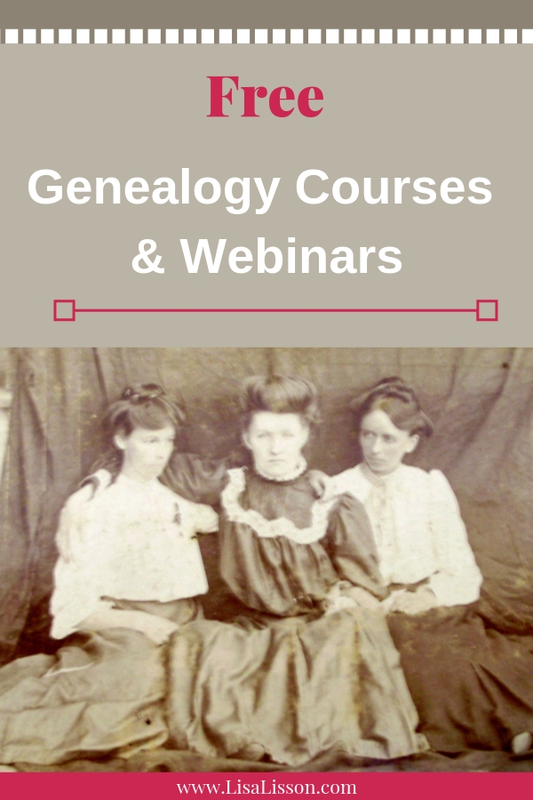 Don’t overlook genealogical societies for free genealogy webinars. The North Carolina Genealogical Society offers free to the public replays of selected recorded webinars as well as a couple of webinars always available to the public. 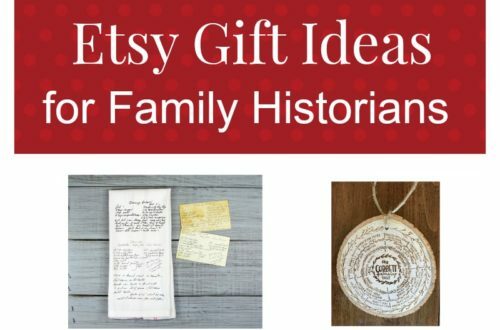 Check the offerings of genealogical societies in the areas where you research. Now let’s explore one of my favorite places to find great free genealogy education – YouTube! These 5 are just samples of what you can find on YouTube. Find more genealogy related videos and webinars by typing “genealogy” or “familyhistory” in the search bar at the top of the YouTube page. 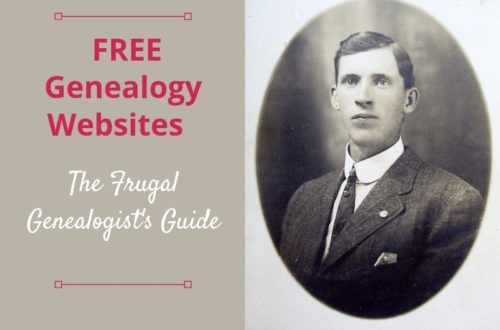 Do you have a favorite free genealogy course? Share in the comments! Thank you for sharing this list!! Good luck and prayers for a successful surgery and quick recovery! 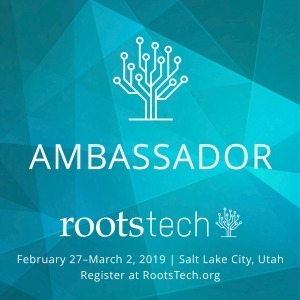 Oh yes – the Rootstech video archive! 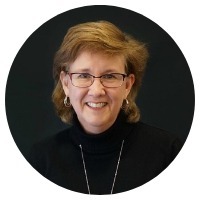 The Barefoot Genealogist (Christa Cowan). I’ve been watching a number of those You Tube channels over the past few months (they help make time on the treadmill go much quicker). The quality does vary hugely – Find My Past has good content but I find the sound quality poor so its hard to hear. Youtube videos can vary quite a bit. 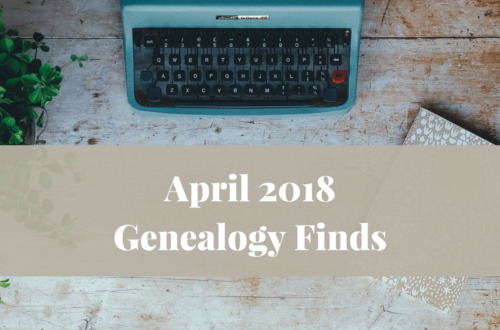 I am seeing more and more genealogists starting to put content out there. Thank you for sharing these resources. I’ve used one or two of them, but having more resources to turn too helps!